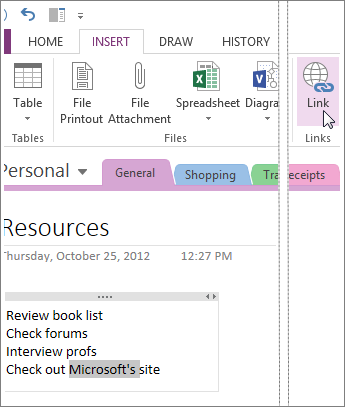 OneNote is a digital notebook that provides a single place for all of your notes and information—everything you need to remember and manage in your life at home, at work, or at school. 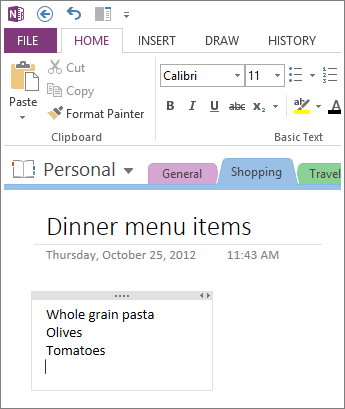 In OneNote, your notebooks never run out of paper. They’re easy to reorganize, print, and share, and they have a fast search feature so you can recall anything instantly. Best of all, you can store your notebooks online and use them from anywhere. 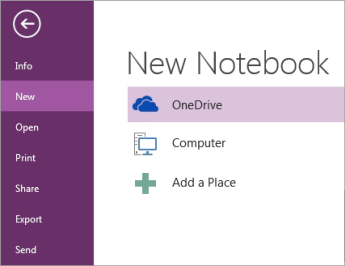 Select one of the available locations (for example, OneDrive), or click Add a Place to tell OneNote where you want to store the new notebook. Follow the screen prompts you see. When your new notebook is ready, it will open to new section that has a single blank page in it. 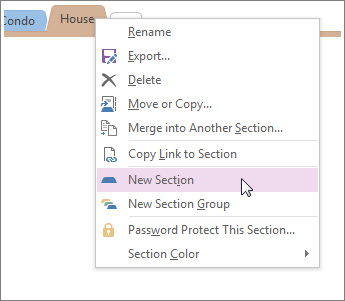 In the Choose a file or a set of files to insert dialog box, select one or more files, and then click Insert. Click Pictures to insert a picture file that’s stored on your computer, your network, or another disk drive, such an external USB drive. Click Online Pictures to find and insert pictures from a Bing Image Search, your OneDrive account, or elsewhere on the Web. 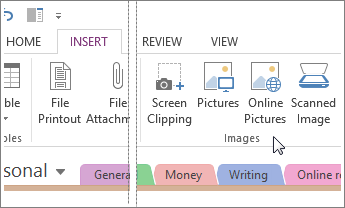 Click Scanned Image to scan a picture into OneNote with a scanner that’s attached to your computer. Move the mouse pointer over the grid to select the table size you want, and then click the left mouse button. 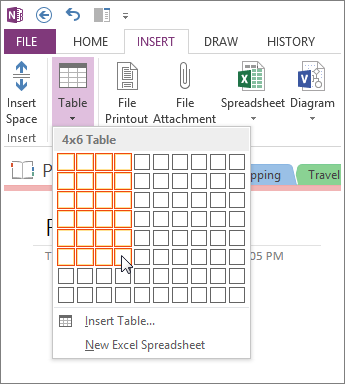 For example, selecting a 4x6 table would create a table with 4 columns and 6 rows. In the section of your notebook that you want to add pages to, near the right side of the page, click Add Page once for each new page you want. When you’re ready to use one of the new pages, type a page title into its page header area, and then press Enter. 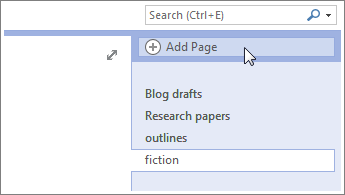 Right-click any section tab at the top of the current page, and click New Section. 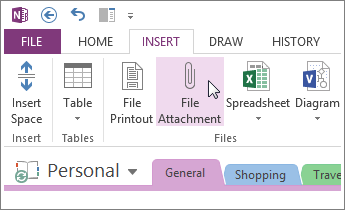 OneNote doesn’t have a Save button. That’s because you never have to save your work in OneNote like you do in other programs. As you work in your notebooks, OneNote automatically saves everything for you—no matter how small or large the changes you’ve made. This frees your mind to let you think about your projects, thoughts, and ideas instead of thinking about your computer files.